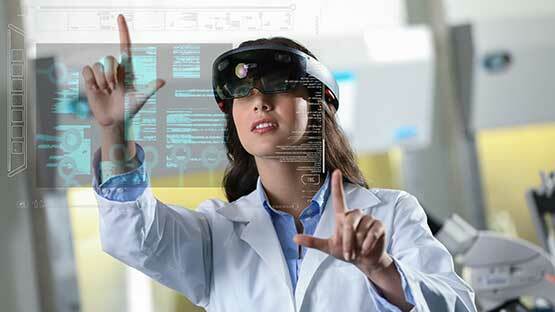 Virtual reality and augmented reality are emerging industries, which according to field experts have the potential to become the next big computing platform. Currently, both enterprises and consumers are the drivers of VR/AR adoption, and while videogames are taking center stage in this new platform, near-term applications for use include additional diverse industries such as entertainment, healthcare, automotive, retail, education, advertising, tourism, space, skilled trades, the military and law enforcement. An education in VR/AR through MDC's College Credit Certificate program will prepare students for careers in this new and exciting platform empowering the next generation of creative thinkers and tech makers. MAGIC will be certifying developers and VR/AR specialists through quality training, state-of-the-art facilities and cutting edge technology, preparing them to meet industry needs at the highest level.